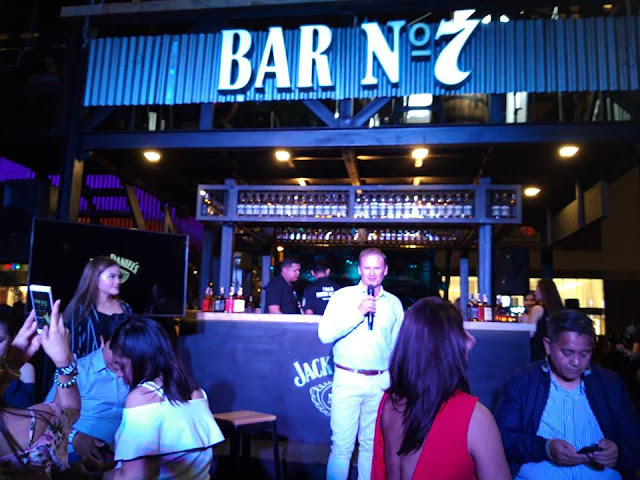 Jack Daniel's iconic Holiday Barrel Tree has found its way at High Street Central Square in Bonifacio Global City and is now lighted to kick off the Yuletide tradition. The Holiday Barrel Tree is made from Jack Daniel's very own oak barrels. 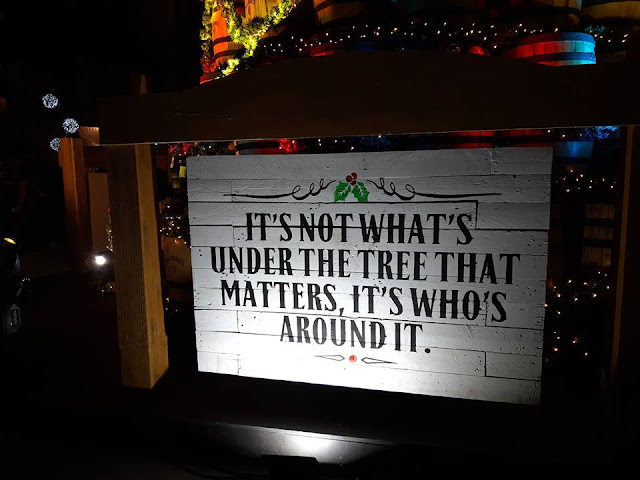 One hundred twenty two barrels were repurposed into this special structure bearing one message that speaks to the brand's mantra: "It's not what's under the tree that matters, it's who's around it." 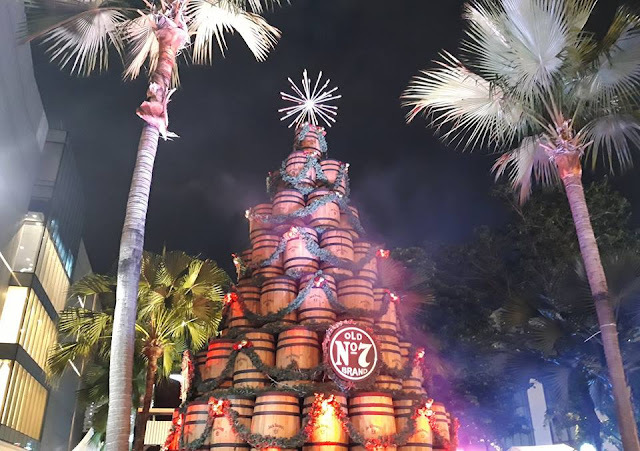 It was in 2014 when the Holiday Barrel Tree made its debut in the Philippines. There were two structures set up, one was erected at Fuerte Circle in Eastwood City and the other was at The Fort Plaza in BGC. They were also the first Holiday Barrel Trees in Southeast Asia. I feel privileged to be invited to attend the lighting ceremony and the launch of Bar No. 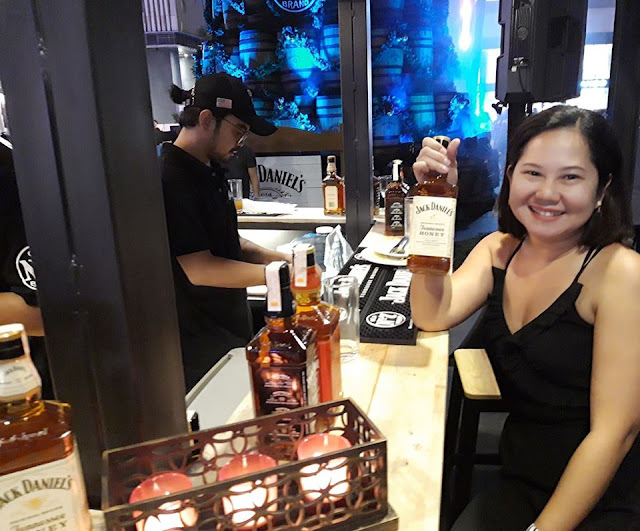 7, Jack Daniel's fist pop-up bar in Metro Manila that serves gourmet holiday drinks created by Curator's senior bartender and mixologist Giann Divino. Gather your family and friends this holiday season. 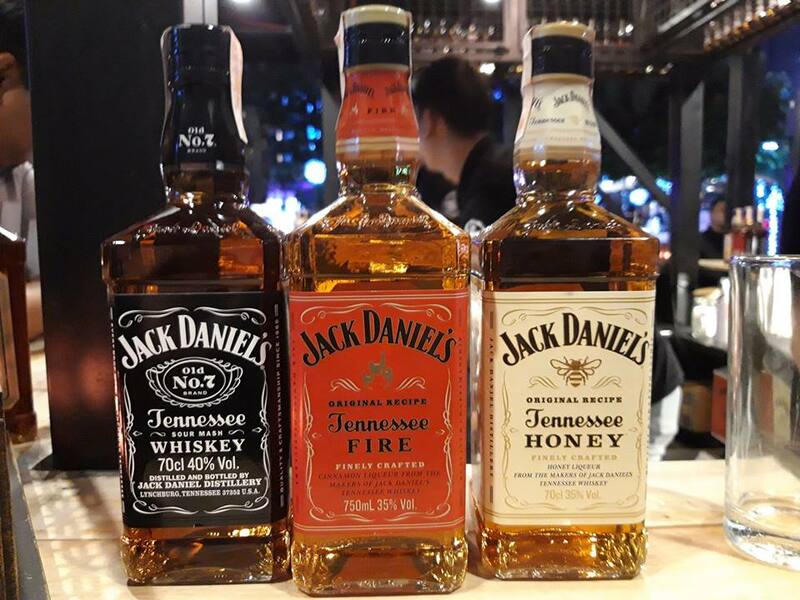 Have your photos taken at the Holiday Barrel Tree and then spend quality time while enjoying the Jack Daniel's gourmet holiday drinks. Di po ako umiinom ng wines or alcholic drinks pero madalas ko makita yang jack daniels sa house ng brother ko 😂 naiintriga tuloy ako sa lasa nya.